After the success of DB4 GTcontinuation, Aston Martin has announced the re-making of another iconic James Bond car and this time, it’s the famous DB5 Goldfinger. Anston Martin will build 28 units of this model which will also have Bond’s gadgets inbuilt too! 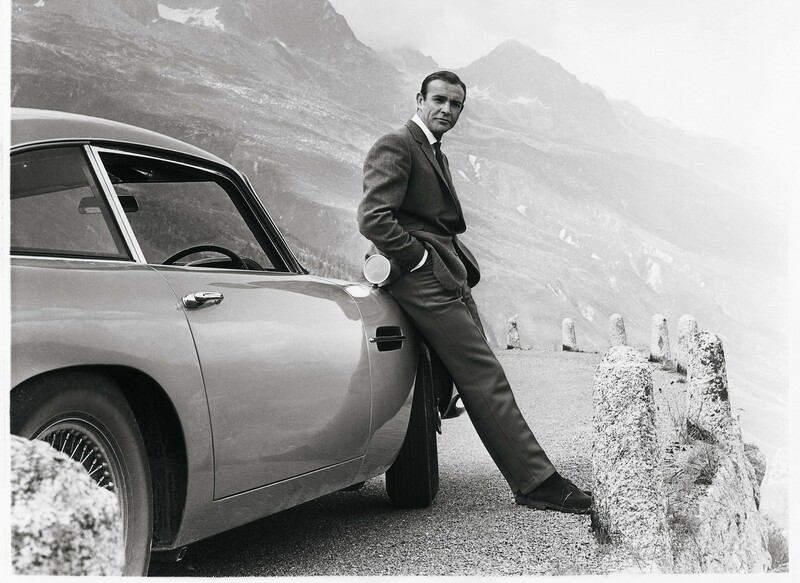 Aston Martin says each will be an authentic reproduction of the movie car, but there will be some modifications to “ensure the highest levels of build quality and reliability.” The continuation cars will be built by a joint venture between Aston Martin and EON Productions, the company that produced all the James Bond’s cars in the movies. All the cars will wear a Silver Birch exterior paint. Aston Martin has promised that the DB Continuation will come equipped with Bond’s various functioning gadgets seen in the film including the revolving number plates. However, they haven’t told us yet if the car will have ejector seats too! Total 28 units of the DB Continuation will be made with deliveries slated for 2020. 25 units of them will go to the customers with a price tag of $3.5 million before taxes. Out of the remaining 3, Aston Martin and EON will keep one unit each and the last car will be auctioned off for charity. Sadly, the DB5 Goldfinger Continuation will not be road-legal.